The trophy list for the PlayStation 4 version of Mortal Kombat 11 has been revealed on Reddit. The list includes a total of 59 Trophies. This includes one Platinum, one Gold, and seven Silver trophies. All the rest are bronze. A surprising number of them are devoted to doing different fatalities with all the available characters. Reddit user DeftonesBandPSN has revealed the list of 59 Mortal Kombat 11 trophies. The list is for the PS4, but one can safely assume that it’s going to be pretty identical on other platforms. Before we proceed, just in case, we’re going to put up a SPOILER WARNING right here. There aren’t really any huge spoilers, to be honest, but there could be some mild stuff, especially if you haven’t been paying attention to MK11 lately. Anyway, still here? Great. Let’s dive into it. 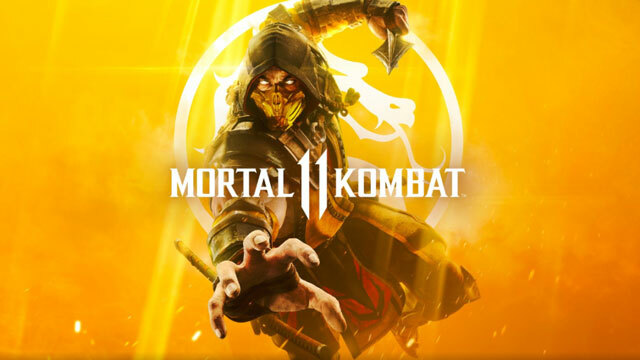 Mortal Kombat 11 is coming out on Tuesday, April 23rd. Just three weeks left, and I can’t wait. The game is going to come out on PlayStationn 4, Xbox One, PC, and Nintendo Switch.